Gravity vs Antigravity: Can We Consider Gravity as an Energy Source? Can We Consider Gravity as an Energy Source? 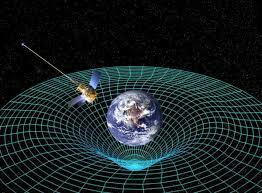 Unlike solar,hydro,tidal,etc ....why can't we use gravity as an energy source?